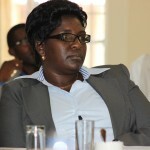 ECLF runs a programme called Conflict Prevention, Management, Resolution, and Transformation (CPMRT). This is a unique and innovative model that focuses on the “inner-person” for transformation at personal level leading to institutional transformation. 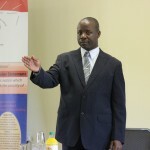 The approach consists of understanding of (a) conflict – nature, types, analysis, genesis, tools and management (b) communication – listening, perceptions and effective messaging (c) negotiation and mediation skills and tools (d) power dynamics, and (e) healing – including trauma counseling among others. 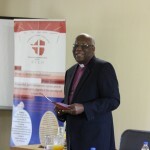 The CPMRT program strategies are premised on: ownership of initiatives by communities; participation of women, youth and traditional, Church, civic and political leaders; inclusivity of diverse players going beyond ecumenism to interfaith; partnership and networking with other stakeholders; and volunteerism whereby provincial, district and local structures involve volunteers making ECLF a vision and value driven “movement”. 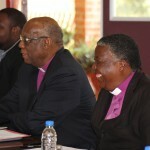 The work started with the Capacity building of Church Leaders as from 2009 to 2010 on CPMRT in the ten (10) provinces of Zimbabwe. 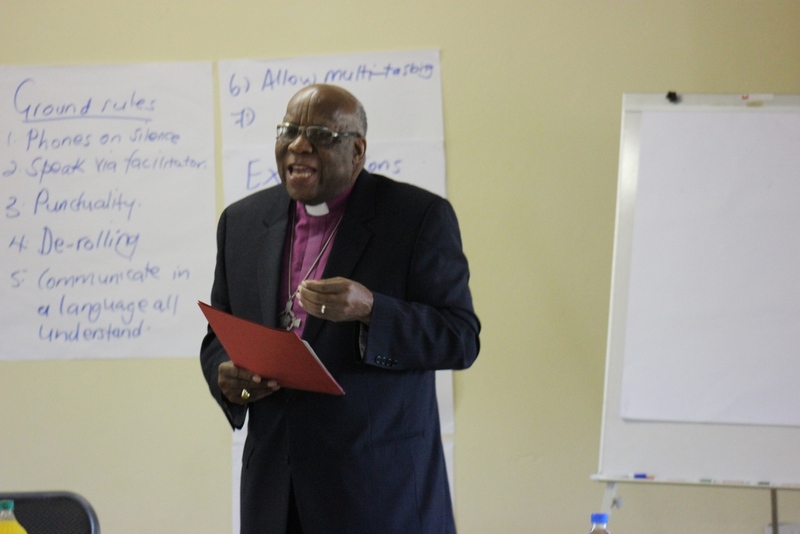 Then Church leaders began to train communities and the communities began to demand that the programme be also rolled into all their communities. 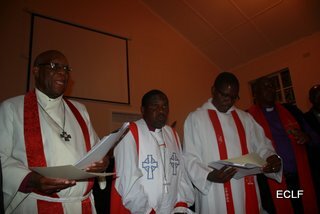 As the programme grew in communities, the focus changed from Church into Church and community leaders working together for peace. 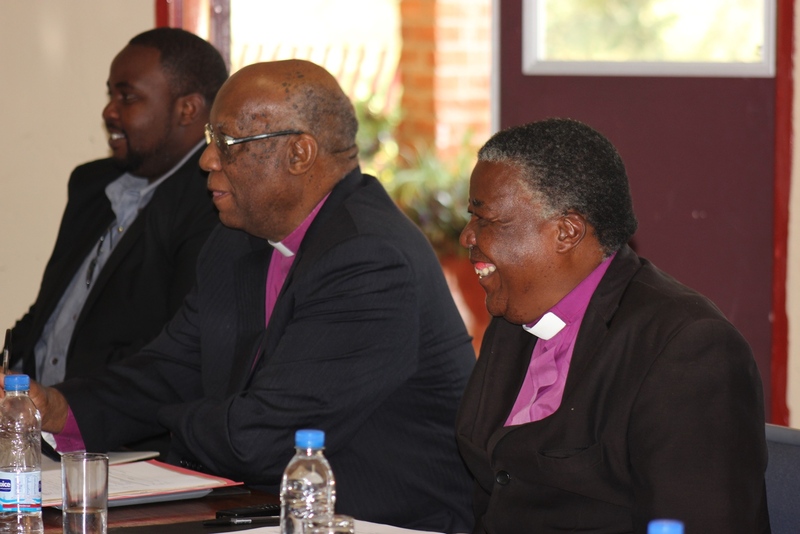 Church and Community leaders’ work gave birth to Local Peace Committees (LPCs). 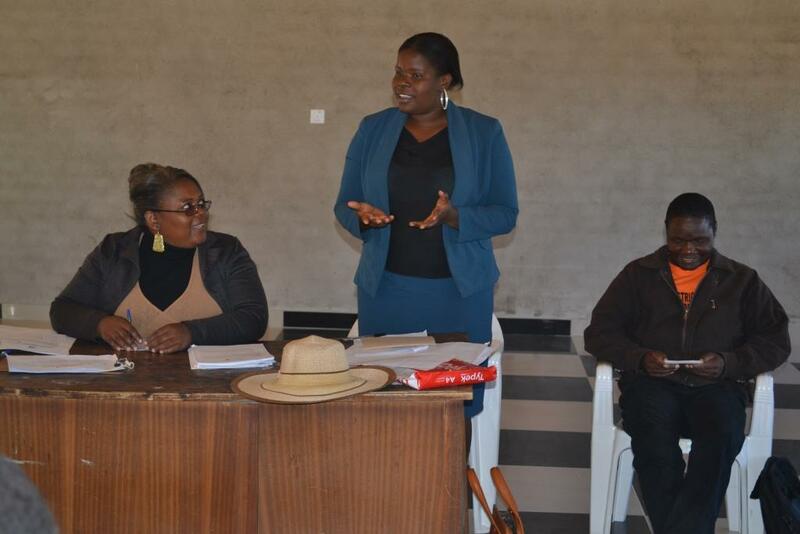 The CPMRT incorporated Dialogue skills to assist communities dialogue about issues that affect them and the LPCs are the critical local community infrastructure for peace who moderate and facilitate dialogues and mediation a community level. 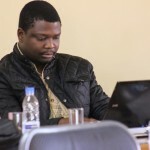 An important lesson learnt at the beginning of the programme was that in peace building in Zimbabwe every Zimbabwean is a stakeholder whether one likes them or not. After all, one does not make peace with friends but with enemies. This meant that as ECLF we have to be strictly non-partisan in our approach and also not use our peace building platforms for evangelistic activities. 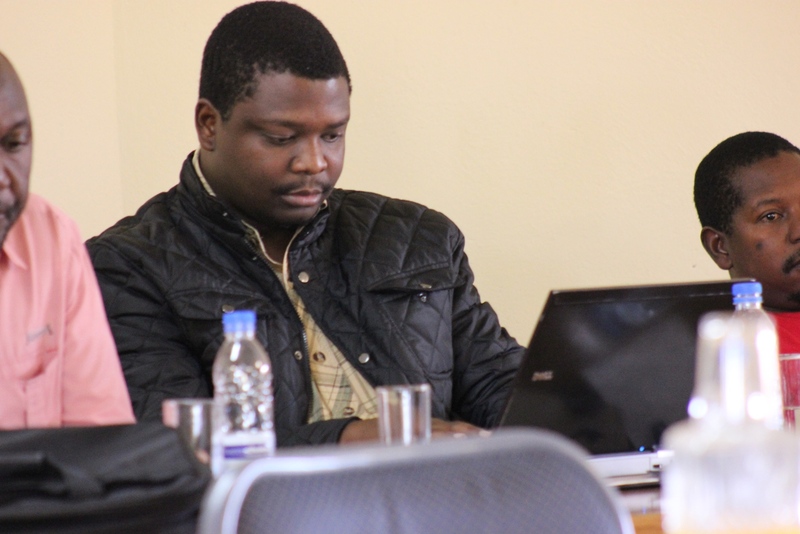 Ours is therefore an all inclusive, non-partisan and non-evangelistic program that has earned ECLF respect and recognition from all sectors of Zimbabwean society. 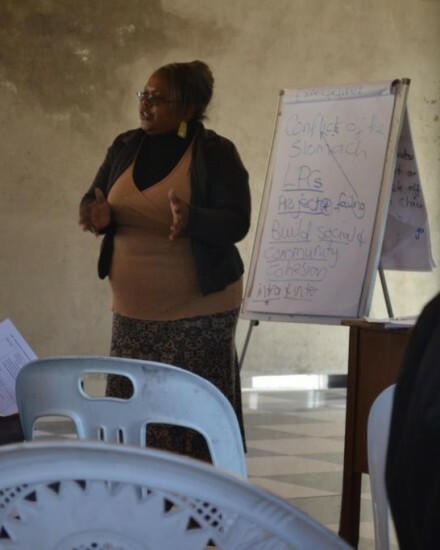 ECLF has trained women in Mediation and Dialogue skills in collaborations with Ministry of Women Affairs, Gender and Community Development and the Organ for National Healing Reconciliation and Integration. 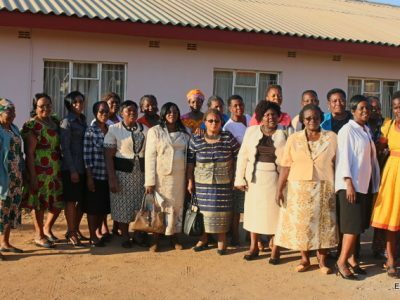 These trainings culminated into the formation of the Woman Working Group in Bulawayo which did massive work of mobilizing women groups in Bulawayo for various activities including awareness raising, peace marches among others. ECLF also targeted young people. 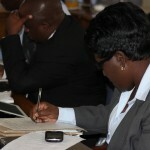 Youth training sessions were carried out for youths from across the country. 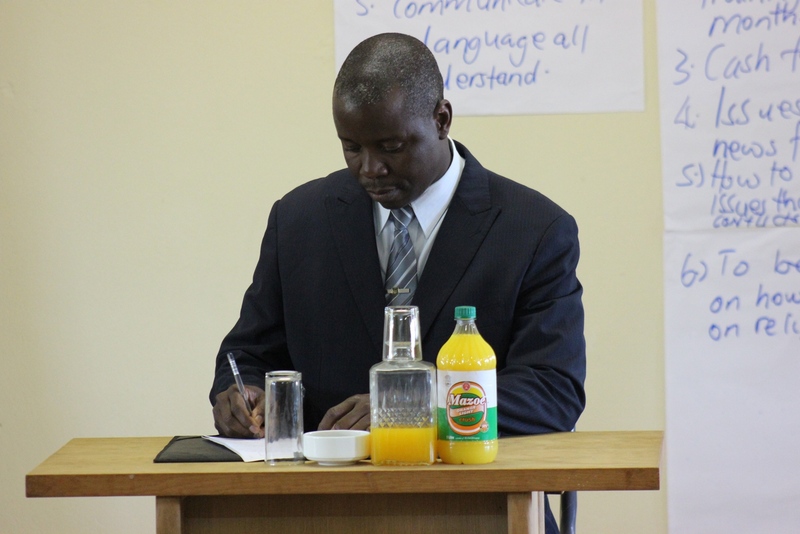 The training also saw ECLF training its partner Voices in the Vision of Africa (VIVA) Zimbabwe. Some of the youth trained in mediation and dialogue skills culminated into sports tournaments that saw ECLF touching life’s of great crowds of youths. 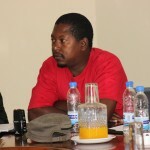 Youths have also formed peace committees/clubs and see themselves as Peace Ambassadors. 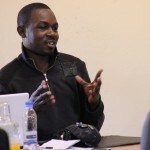 ECLF has also worked with a Youth organization called Youth for Today and Tomorrow (YTT). 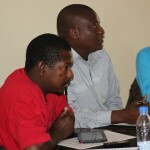 A joint working group of the three political parties to the Global Political Agreement with VIVA as its secretariat, brought together national leaders of the youth leagues of the three political parties. ECLF was engaged to train these young leaders on CPMRT. This was also a great opportunity to interact with youths. 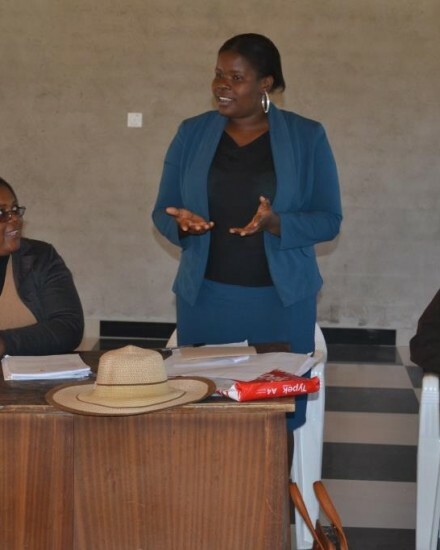 In collaboration with the Ministry of Youth and Economic Empowerment has trained youth officers in three provinces and these officers are now mobilizing communities for peace building initiatives. 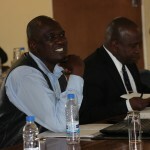 ECLF work earned it credibility and was identified as one of the peace building partners by the government of Zimbabwe and UNDP in a programme entitled, ‘Support to Peace Building, Disaster Risk Management’ and increased access to Sustainable Livelihoods for Resilience Building and Social Cohesion. 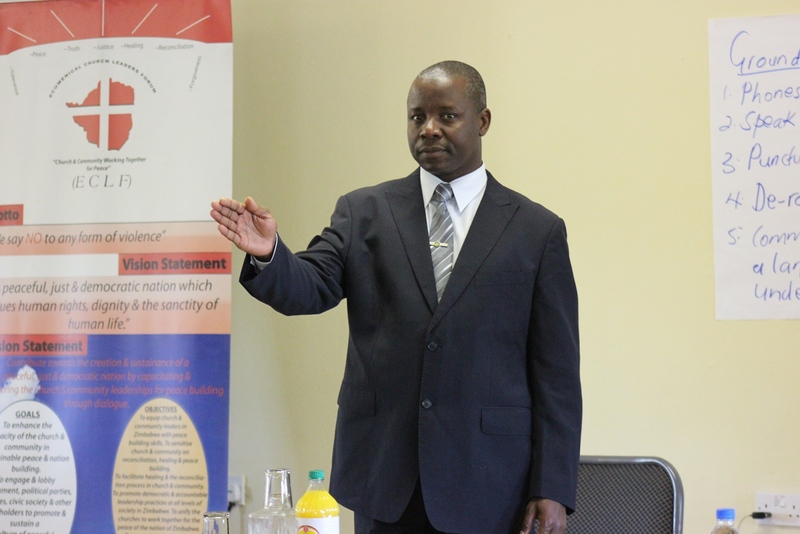 ECLF has worked widely in training communities on mediation and dialogue skills. 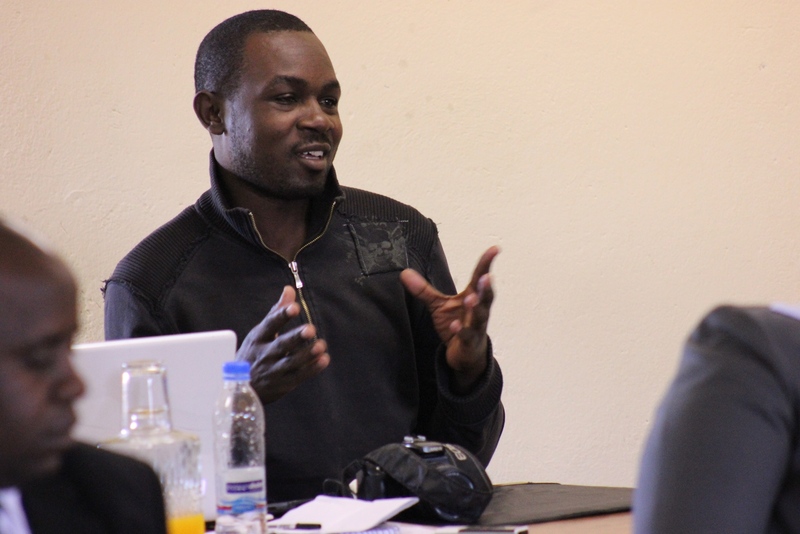 Communities greatly benefitted in dialogue skills as this helped them to dialogue. 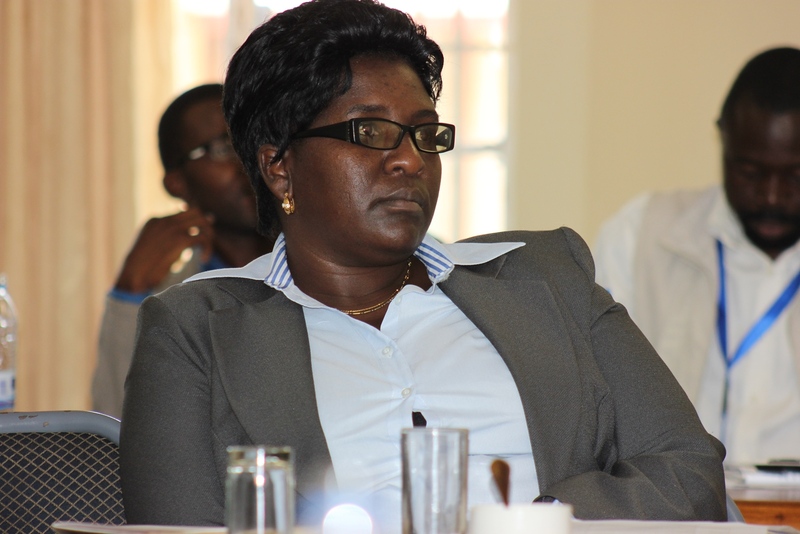 This resulted in the engagement of different political parties in communities dialoguing about their issues. 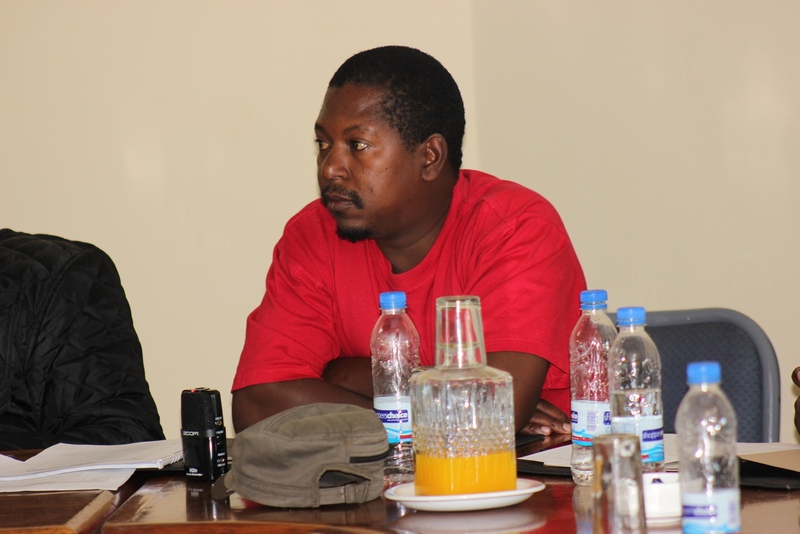 Just before the harmonized elections of July 2013, ECLF brought together candidates from all political parties represented in various communities to dialogue about peacebuilding, peaceful campaigns and a peaceful election. 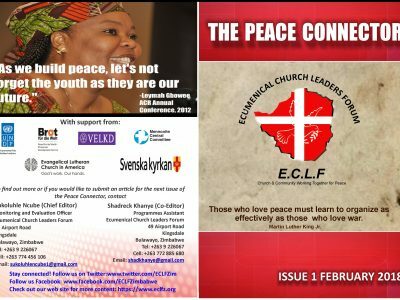 This was one of the greatest learning curves for ECLF as political parties agreed not to demonized each other or insult each other but to campaign peacefully. This had a significant impact towards the non-violent 2013 elections. ECLF also trained some members of the security sector on CPMRT. 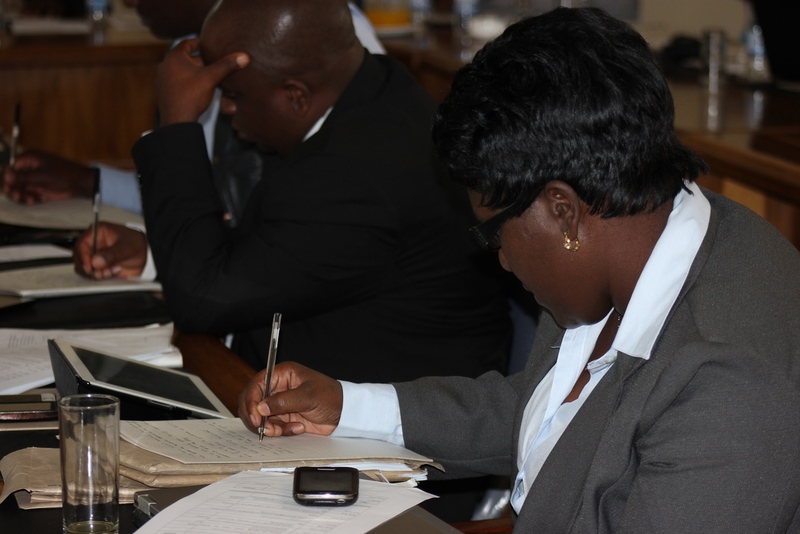 ECLF trained provincial leaders referred to as Provincial Development Committee (PDCs) in Manicaland, Mash East, Mash Central, Harare, Mat South, Bulawayo and various Rural District Development Councils (RDDCs) and one urban council. 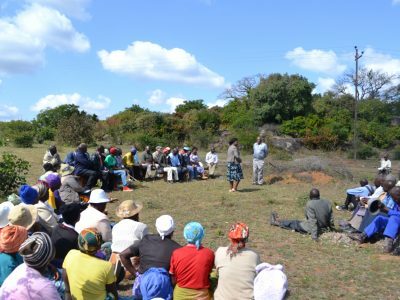 These are the gate keepers into the communities and their very positive personal experiences with the program has made it possible for them to facilitate ECLF entry into the communities which are the places where violence takes place. ECLF also participated in regional dialogue and knowledge exchange and experience sharing sessions including one on peacebuilding and also on elections. 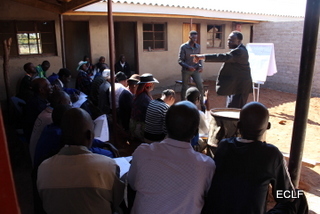 ECLF engaged with traditional leaders and learnt the critical role these leaders at community level and how they can contribute in local community peacebuilding efforts. 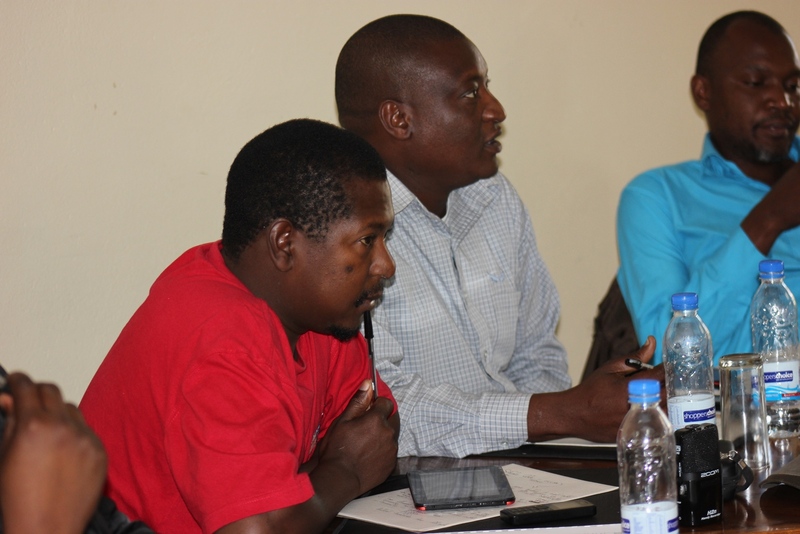 Some of the chiefs and village heads are members of Local Peace Committees (LPCs) while some use the knowledge gained during CPMRT in handling conflicts in their traditional courts including inviting LPC members to assist in dealing with conflicts. 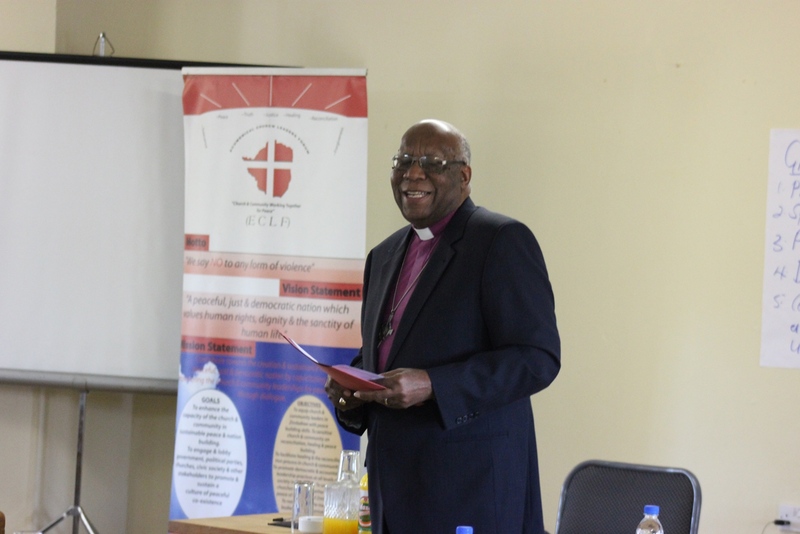 ECLF has worked with the culture sector through its partner Culture Fund and is also a member of the Church and Civil society Forum (CCSF). In the CCSF ECLF has several partners which it collaborates and network with. A lot of knowledge exchange and experience sharing takes place in this forum. More work has also been done in engaging stakeholders, resulting in some of its members being chosen to be part of their local councils. One of the unique product of ECLF is the formation of Local Peace Committees across the country. These LPCs are responsible of ensuring that peace prevails in their respective communities. 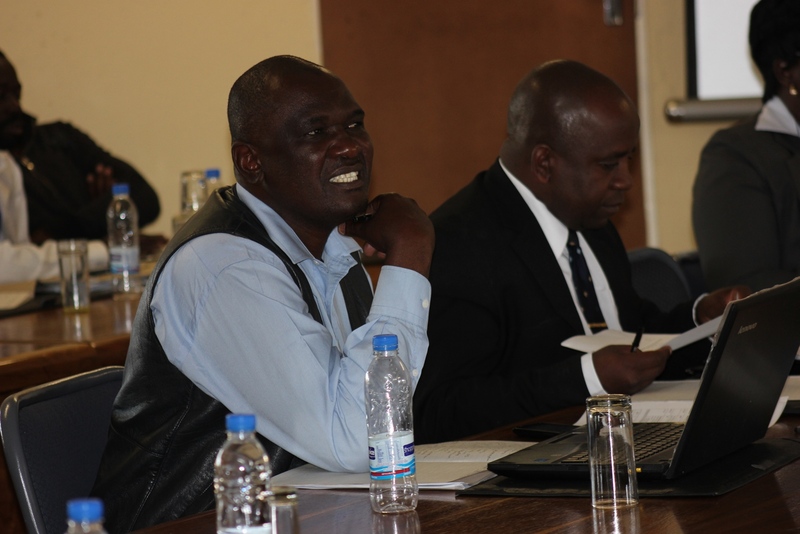 The capacity building of the LPCs include their roles and responsibilities, the role of the National Peace and Reconciliation Commission (NPRC) and how they will input and feed into the NPRC processes. 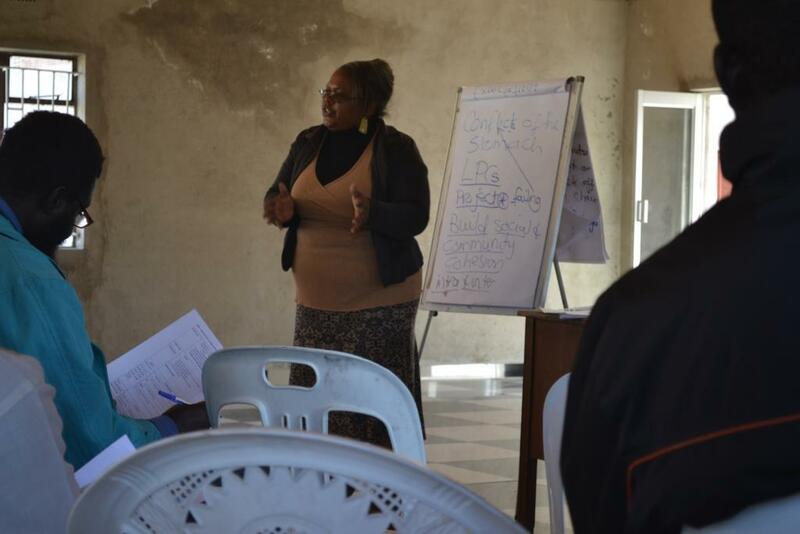 These LPCs now mediate in conflict situations in various levels of society and they also facilitate community dialogue sessions, identify conflict early warning signs and taking necessary steps towards conflict resolution and peaceful coexistence. Some of these LPCs now fix roads, others take care of orphans and the elderly and others engage in income generating projects to sustain their peacebuilding initiatives as well as their families. 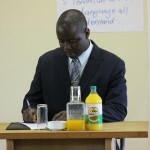 Due to pressure from the communities to consider dealing with what they call “the conflict the stomach” ECLF has been drawn to include a livelihoods component in its peace building programme. LPCs and communities started to address livelihoods issues and asked ECLF to mentor them in the process. With very little resources, communities started to do development work and that has fostered community cohesion and peaceful co-existence. Their income generating projects have improved lives of some community members. The impact of the community processes and ownership has proven so far to be of greatest significance. 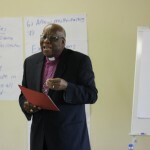 It is the belief of ECLF that if this work up scales, the Zimbabwean nation will develop and conflicts will be managed non-violently.